Ideal for glass and aluminium - clean removal - UV stabilised for up to 4 months. 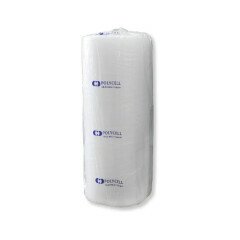 Premium product with a strong adhesion for lasting performance. Available in a variety of colours. 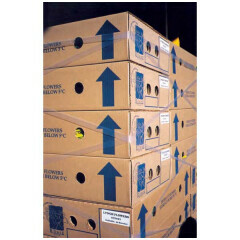 Heavy duty product designed for high traffic areas in both the warehouse and office. High initial tack, clear double-sided. Great for permanent glass or acrylic bonding. 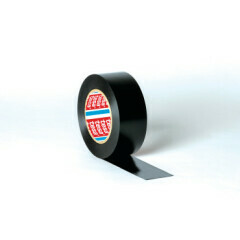 High strength, premium Japanese double-sided tissue tape. 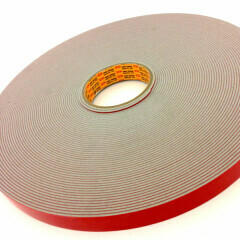 UV Stabilised RenderMask Cloth Tape. An industry standard for Renderers across Australia. 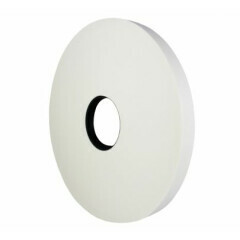 Available in white or black - general purpose mounting applications around the home and office. 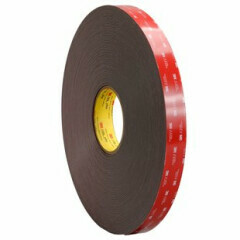 Tenacious VHP Tape designed for permanent bonding of aluminium composite panels. Perfect for temporary protection of aluminium and glass during transport and construction. Ideal for protecting aluminium window frames. 12 months UV Resistant. Finger-lift tissue tape featuring a dry edge for easy liner removal. 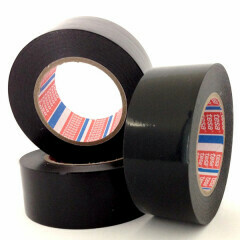 Heavy Duty USA Gaffer Tape - Waterproof and strong aggressive adhesive. Thick film with strong adhesive easily applied to broken glass providing a barrier before removal. 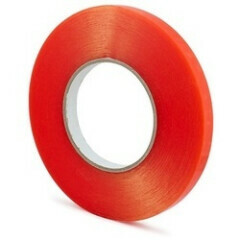 CLEARANCE SPECIAL - Hi-Tech Tapes high temperature masking tape rated to withstand 120C! Stretches to 600% helping secure loads without the waste of stretch wrap. 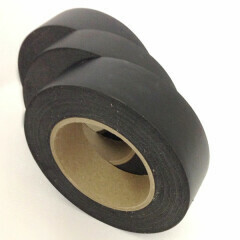 Now available in pre-taped drop sheets - variety of sizes and refills available! 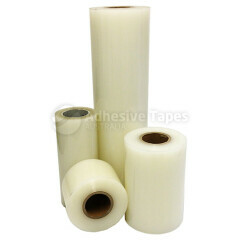 Now available in pre-taped drop sheets - refills available in a variety of sizes! 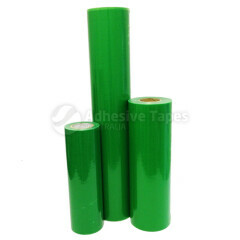 Adhesive Tapes Australia is the leading and most reliable online supplier of speciality adhesive tape products and general packaging supplies for Melbourne and the rest of Australia. 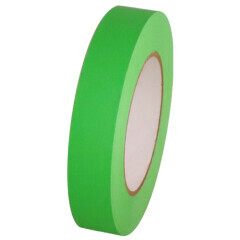 We carry a wide selection of adhesive tapes from brands like Tesa, Tenacious and Kikusui, as well as packaging products from well-known brands. 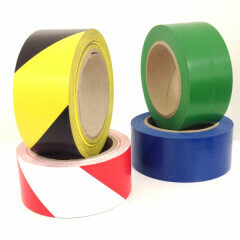 Our tapes and supplies are always in stock and ready for delivery to any location. If you're looking for an adhesive tape and can't find it on our website, dont hesistate to contact us and our customer service team will do their best to track down the right product for your application. 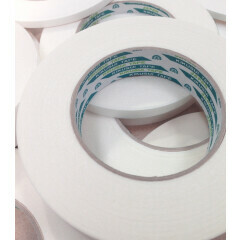 Our in-house slitting facilities also allow us to slit tapes to other sizes to those listed on our site. 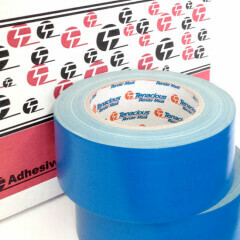 Adhesive Tapes Australia is committed to satisfying the adhesive tape and packaging supply needs of both homes and businesses, which is why we offer a wide selection of local and imported tape products and packaging supplies. We constantly add new options to our inventory as well because we aim to separate ourselves from other stores by always keeping up with our clients’ ever-changing needs. With over 30 years of experience in the adhesive tapes industry, you can count on our team to share our complete expertise in helping you find the right products to meet your needs. 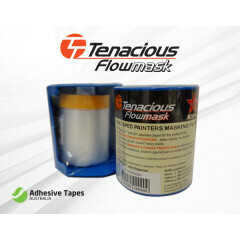 Whether you’re looking for double-sided tape for carpet or flooring installation, or our industry standard Tenacious RenderMask™ cloth tape, we can give you cost-effective and proven adhesive tape product recommendations to meet your needs. Check back regularly to see our latest specials and new additions to our product range. 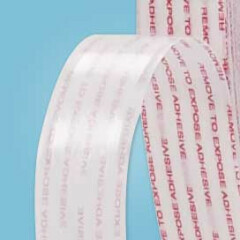 Adhesive Tapes Australia caters to businesses and retail customers alike - offering bulk pricing for larger orders, and FREE SHIPPING on all orders over $150.00 (excluding GST) to customers around Australia. If you require a customised quote on any of the products you see on our website, please dont hesitate to contact our customer service team via the link below or by phoning 0437 244 171. You can also contact us using our web form. The quality of our products is only rivalled by the customer service we provide. So rest assured that you will get a quick and informative response from our team.